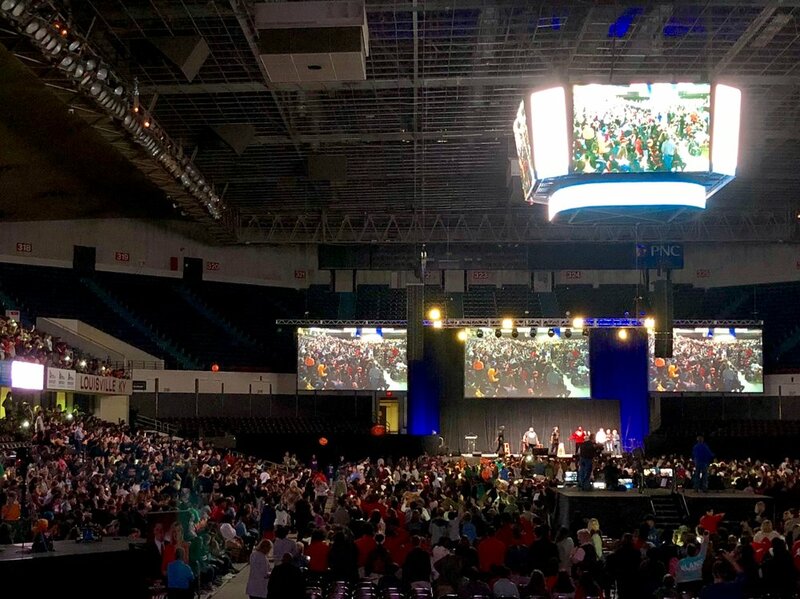 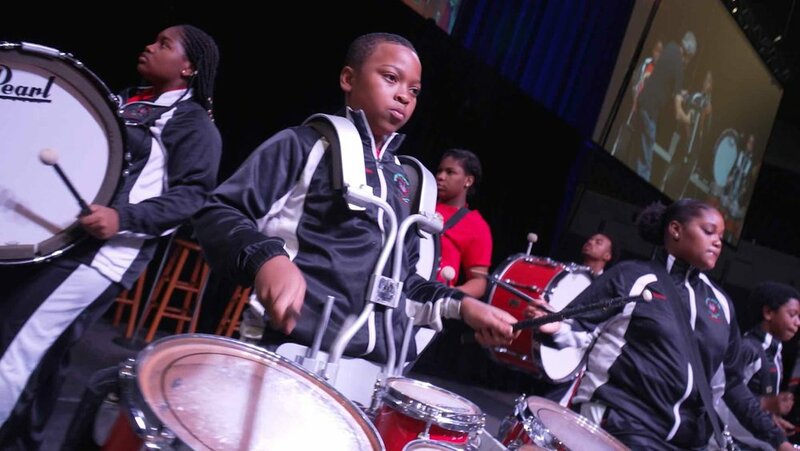 On Tuesday, October 30th at Freedom Hall in Louisville, over 8,500 Kentucky 7th and 8th graders gathered for the Lousiville Youth Summit on Opioid Awareness. 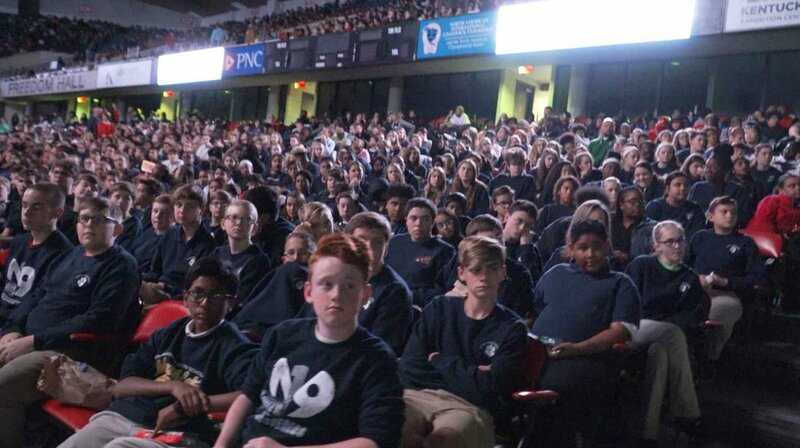 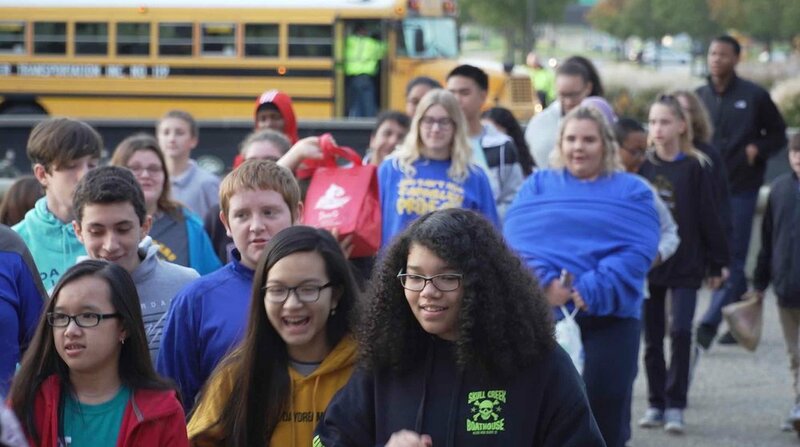 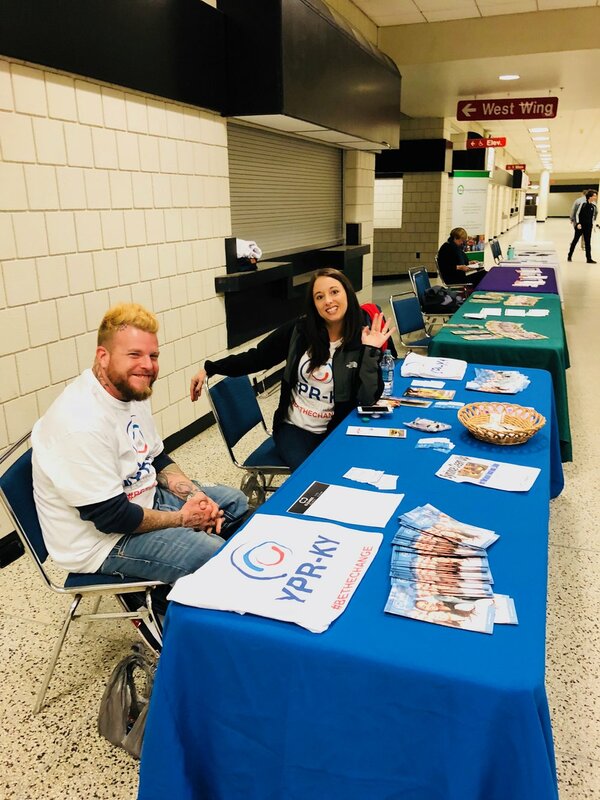 The Summit, organized in partnership with Louisville Mayor Greg Fischer, The Jefferson County Public Schools and the local CBS affiliate, WLKY TV, was a 3 hour program designed to educate, inspire and engage area youth to be part of the solution to ending the opioid epidemic. 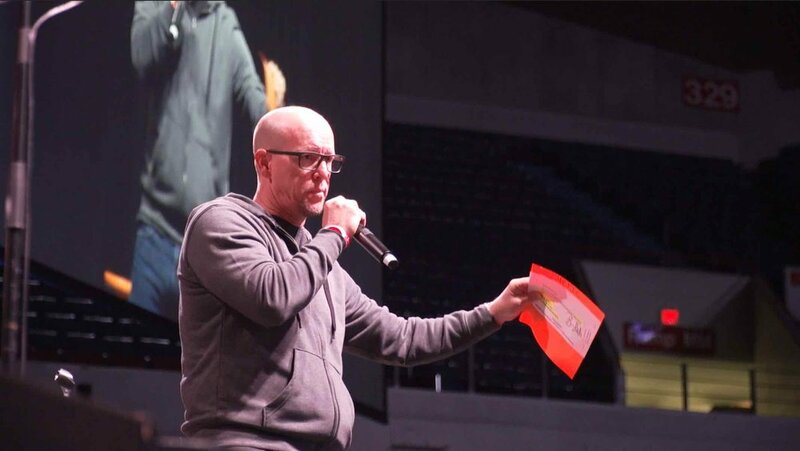 MC’ed by WLKY TV personalities, Julie Dolan and Stephon Dingle, the Summit featured presentations from Jim Wahlberg; Head Basketball Coach of the University of Lousiville, Chris Mack; Dr. Eric Yazel; national opioid awareness advocate, Emily Walden; recovery advocate Tara Mosely and Miss Kentucky2018, Braea Tilford; among others.